Joining me on the chaise longue today is a lady who must be somewhere up in the stratosphere, as her debut novel, Black Eyed Boy, is published today by Crooked Cat Publishing. And, as this is Good Friday, some chocolate is definitely called for. Dark, probably, to go with Laura’s favourite genre. Laura: Thank you so much for inviting me over, Vanessa. Vanessa: It’s a pleasure. You describe yourself on your blog as a horror writer. What appeals to you about that genre and how did you get into it? I think that I have always leaned towards horror. Dracula is my favourite book. I do love vampires. I must enjoy scaring myself as I tend to watch a lot of horror films too. It seems very easy to write. I just think about what would petrify me the most and I scribble it down. Sometimes, I even recycle parts of nightmares I’ve had. 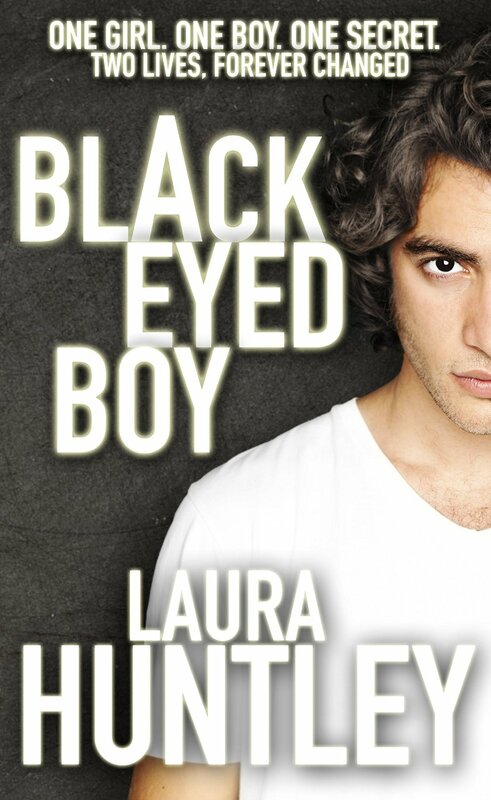 So what inspired your first novel Black Eyed Boy, which you say is accidentally a romance? I had been thinking about popular book trends. Teenage vampires had been and gone. Dystopian fiction had been popular for a while. I wanted to try and invent something different and I was lucky that an idea seemed to crash down from the sky and land on my head. A boy with a secret. A secret so dark and deep and unusual that I absolutely had to write this book. I didn’t necessarily intend to sit down and pen a romance. That’s what came out, though. Why did you choose Whitby as the setting for Black Eyed Boy? Hey, if it was good enough for Bram Stoker then it’s certainly good enough for me! Whitby seemed like the obvious and perfect choice as I visit every year so I could be fairly confident that I was familiar enough with the streets. Plus, I am completely in love with the place. There is so much history, so many beautiful views and I seem to leave my heart there whenever I return from a holiday. You already had your main character, Emily, in mind before you wrote the novel. Is she based on a real life person or people? A few years ago, my young cousin (Emily) used to moan about having ginger hair. Now, Emily has the most vivid, gorgeous long red locks and I would swap my boring brown with her in a heartbeat. I had known for a while that my leading female character would be a redhead. I definitely see bits of myself in Emily too. She frequently overthinks and analyses things rather than allowing herself to seize spontaneity and live in the moment more. I can often be guilty of that too. How did you find out about Crooked Cat Publishing and what was the process for having your book accepted? Quite early on in my writing career, I submitted a short horror story to Crooked Cat. It was accepted and placed in Fear: An Anthology of Horror and Terror. Volume 2. I was immediately impressed by Crooked Cat, particularly with their striking book covers. I had a strong feeling that I would work with them again in the future. Once I had finished writing Black Eyed Boy, I knew who I wanted to send it to. I had to wait until they were open to submissions again, in April 2014. I had a rather long wait until they got back to me but it was worth it. I couldn’t believe that they had said YES. It was one of the happiest moments of my life. I am currently busy writing the sequel to Black Eyed Boy, Green Eyed Girl. I wasn’t remotely ready to say goodbye to my characters, Emily and Dylan, and I still had so many ideas bubbling away in my head. After that, I plan to write the third and final book of the series. Vanessa: I know what you mean. When I wrote The House at Zaronza, I hadn’t planned on writing a sequel. But I became so attached to my characters, and people kept asking when the sequel was coming out, so I had no choice! I wrote a poem about my late Granddad, ‘Albert’ and it was accepted into an anthology about Sheffield. I was invited to read the piece aloud at a special evening. I was scared to death and full of nerves but so proud that I managed to get up there and speak into that intimidating microphone. It seemed a fitting tribute to a truly wonderful man. Which author would you like to spend an evening with and why? Gosh, that is a hard question. I admire so many great writers. If I had access to a time machine then I would choose Bram Stoker. We could sit upon a bench, in Whitby, discussing the dramatic view and the infamous Count himself. If I had to choose a present day author then it would be Anne Rice. Her characters are exquisite creatures of wonder and I would love to ask her a million questions. Thank you so much for having me over. Such interesting questions. Thank you for being such a good guest – and for not eating all the chocolate! Best of luck with Black Eyed Boy and with your writing in the future. Copyright © Vanessa Couchman, Laura Huntley 2015. All rights reserved. 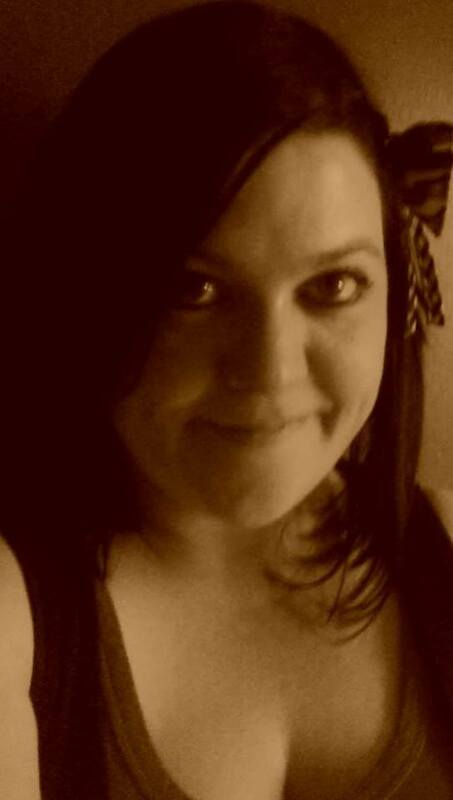 This entry was posted in Author interviews, Fiction and tagged author interview, Black Eyed Boy, Crooked Cat Publishing, horror fiction, Laura Huntley, romantic fiction, short stories by nessafrance. Bookmark the permalink.